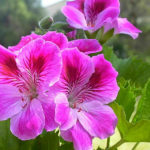 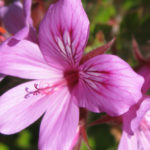 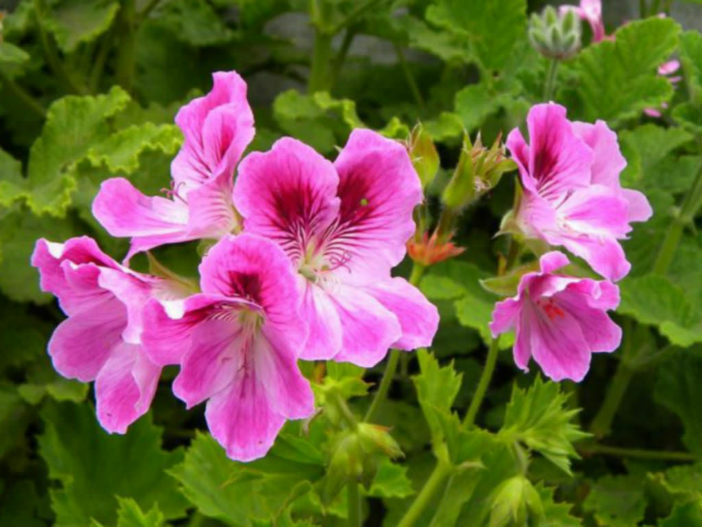 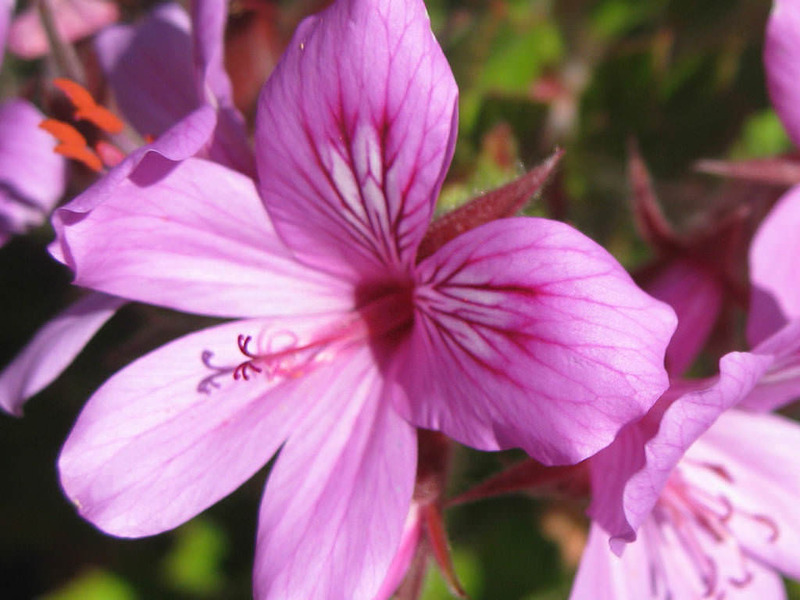 Pelargonium cucullatum is a fast-growing, fairly tall, sprawling shrub, up to 6.6 feet (2 m) tall. 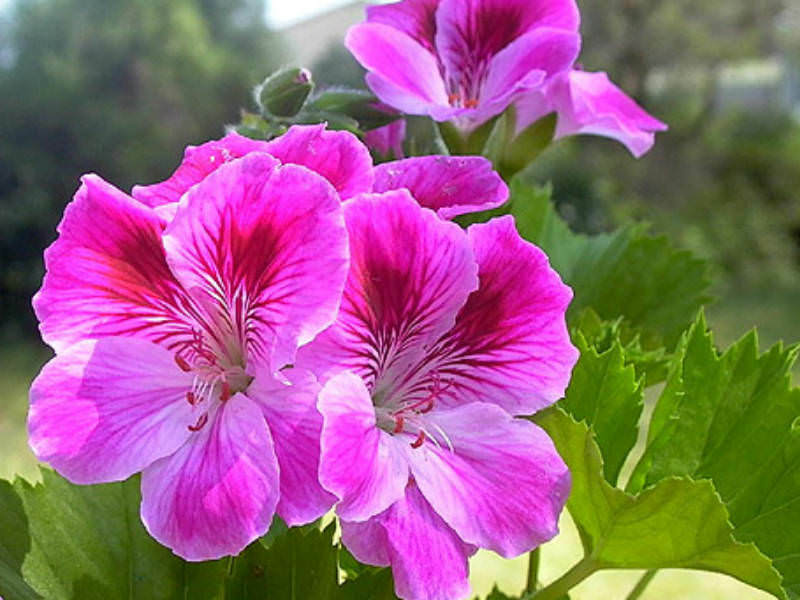 The leaves are up to 3.1 inches (8 cm) wide, grow upwards, forming circular bowls with jagged, red-tipped edges. 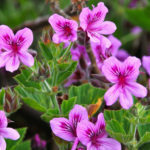 The flowers are faintly scented, purple or pink and appear for several months over the summer. 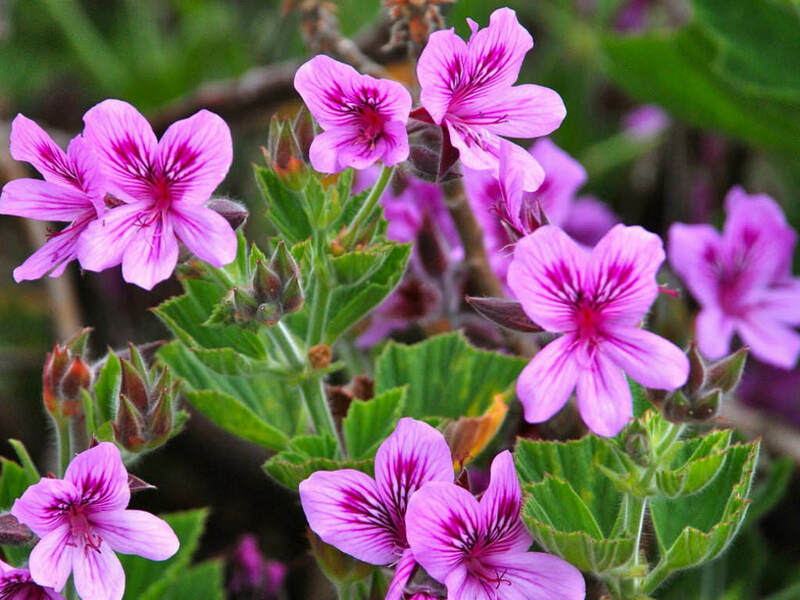 Native to the south-western Cape of South Africa.